Diamond in the rough available in Westview! Invest in one of the most highly sought after Beltline communities in Atlanta! Estimated ARV between $325-$375K. Prime location! Rapid appreciation! Bring your best offer! 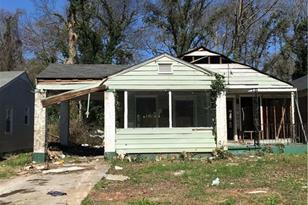 Listed by Networth Realty of Atlanta, LLC. 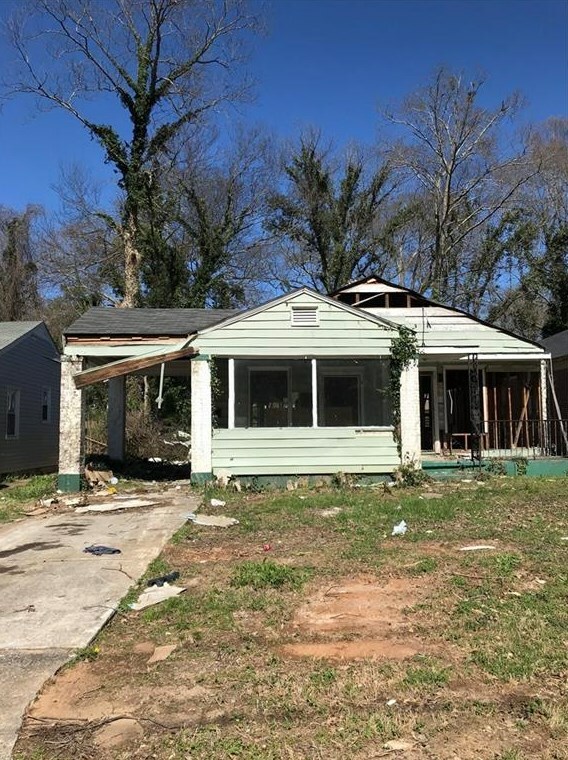 1565 Pineview Terrace SW, Atlanta, GA 30311 (MLS# 6502753) is a Single Family property with 0 bedrooms and 0 full bathrooms. 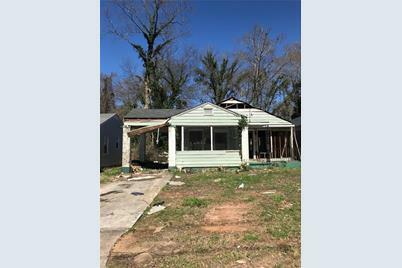 1565 Pineview Terrace SW is currently listed for $125,000 and was received on March 05, 2019. Want to learn more about 1565 Pineview Terrace SW? Do you have questions about finding other Single Family real estate for sale in Atlanta? You can browse all Atlanta real estate or contact a Coldwell Banker agent to request more information.